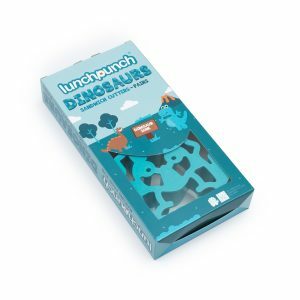 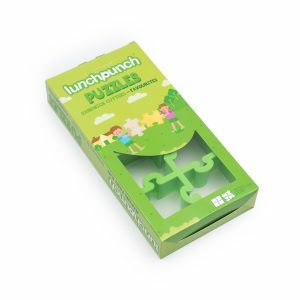 Lunch time can become fun time with the Paws Lunch Punch cutters. 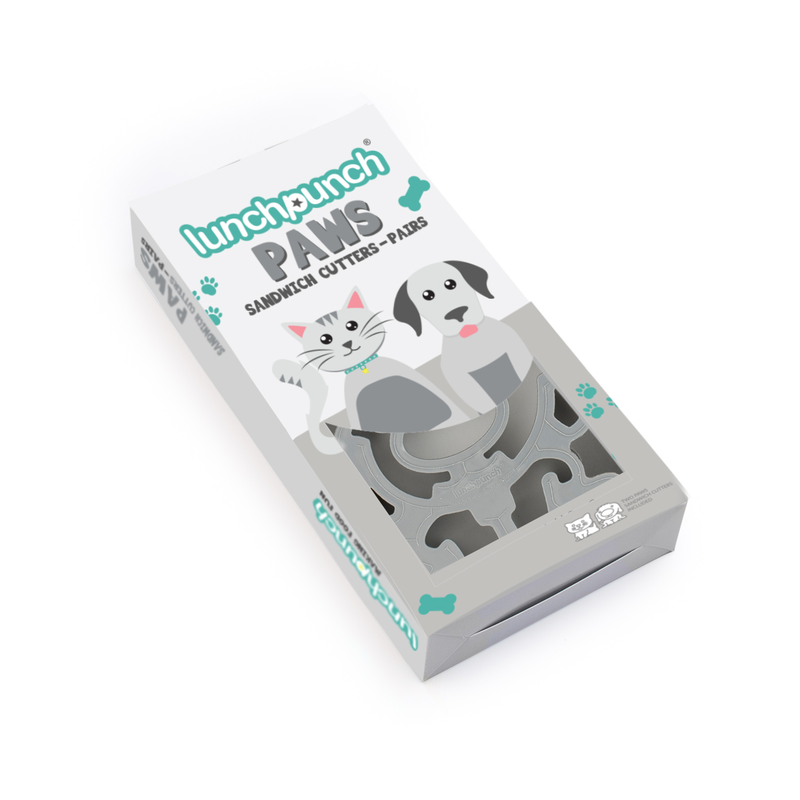 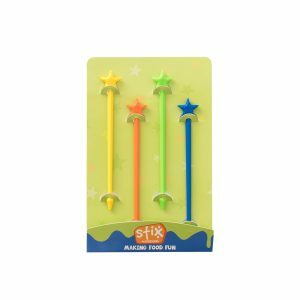 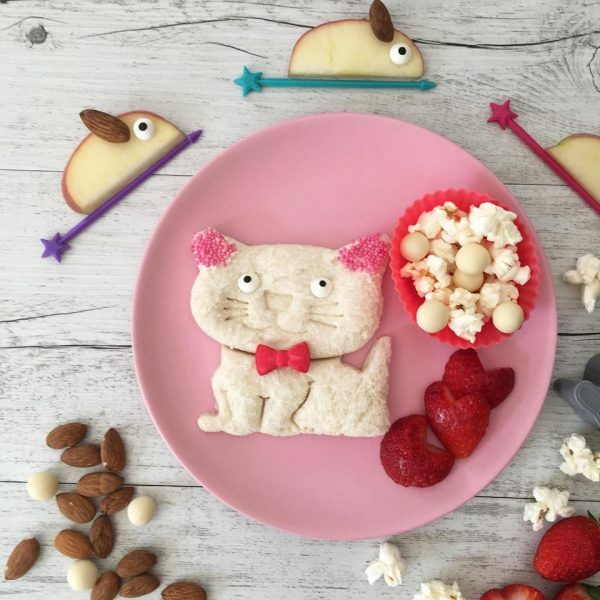 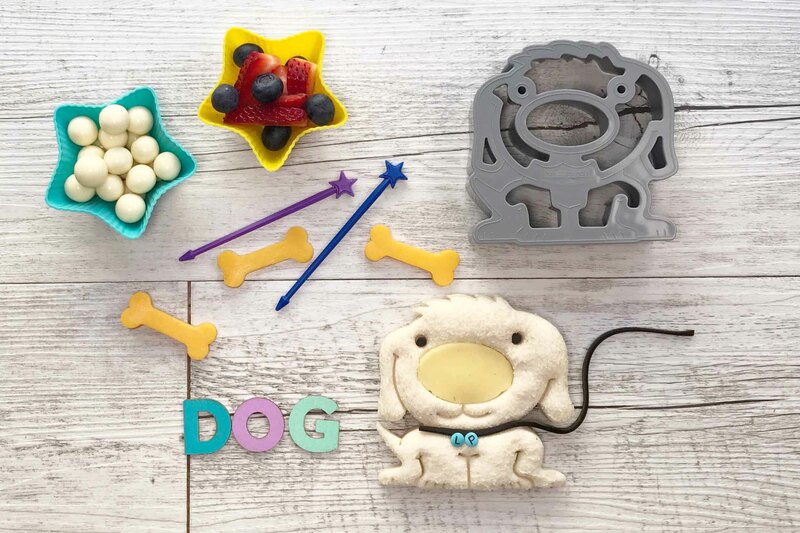 Your Little Cook will be able to turn their everyday sandwich into either a cat or dog when they use the Lunch Punch Paws cutters. 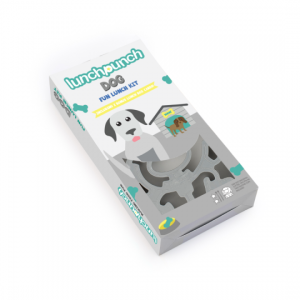 Easy to use and durable, the Lunch Punch Paws cutters will soon become a favourite tool in the kitchen.